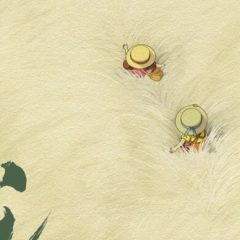 As we reported a few months ago, shockingly, China has never had official releases of Studio Ghibli films. That’s being rectified this month, with the theatrical release of Hayao Miyazaki’s My Neighbor Totoro (a mere 30 years after its release in Japan). 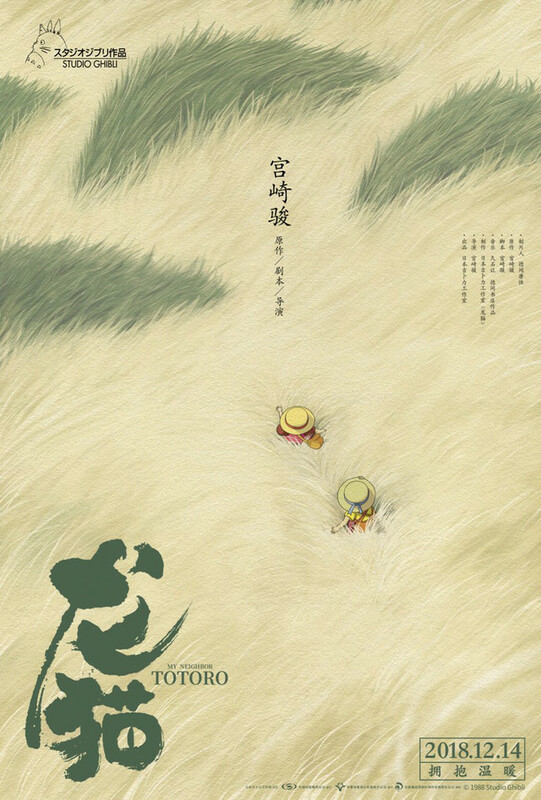 While the original Japanese My Neighbor Totoro poster is iconic, this new Chinese poster by Huang Hai is pretty darn cool too. Totoro opens on December 14 in China, and if it does well, may herald the release of further Ghibli films in the country.